BUY THREE OR MORE BANNERS AND GET 10% OFF! 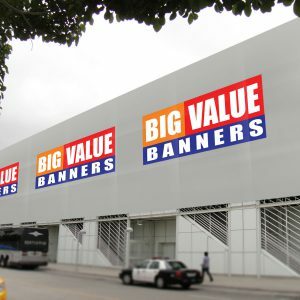 BUY TEN OR MORE BANNERS AND GET 15% OFF! Experience a high quality 6ft x 2ft PVC Banner at an affordable price. Manufactured from premium quality PVC with full colour printer, these vinyl banners are the perfect solution for any business looking to promote themselves or their goods. 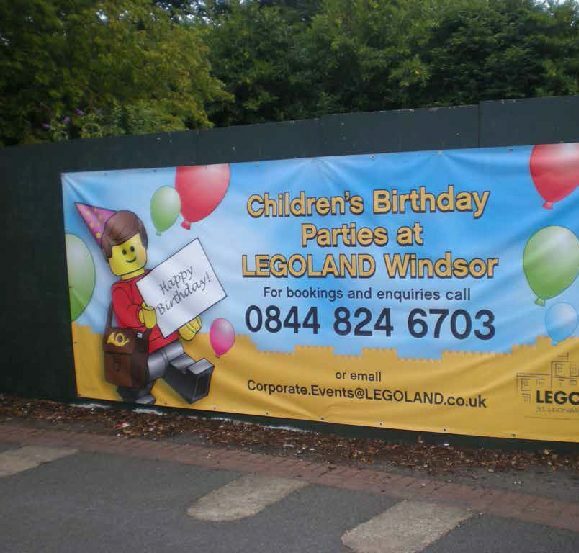 Your designs are printed onto durable material, which creates a finished PVC banner suitable for use both indoors and outdoors. With one of our PVC banners you can advertise anywhere, whether at the edge of a rugby pitch, or in the local shopping centre.